Meditation is a 2500 year old practice of quieting the mind and having access to who you truly are. You may believe you “can’t” meditate because you can’t stop your thoughts. Meditation is not about stopping thoughts, it’s about changing the relationship to your thoughts. It’s about seeing your thoughts as just thoughts without attachment to them, changing the belief that what you think is fact, and learning to live more in the present moment. This life changing, progressive 3 week class is designed to introduce meditation to all who are interested (experienced practitioners are welcome too!). Topics covered include sitting postures, comfort while sitting, the benefits of meditation, reflection, and the where, when and how of meditation so you can create a consistent home practice. Each class provides guided meditation practice and priceless teachings. 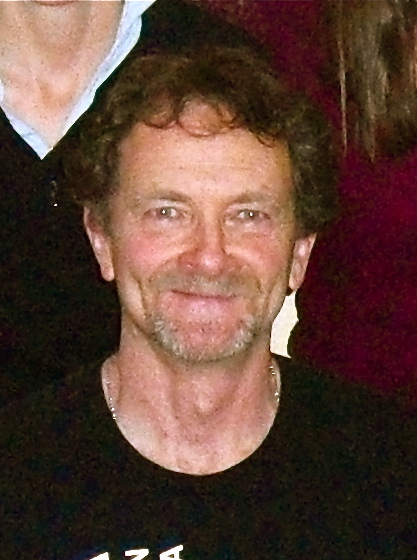 Participants express that they feel more calm, centered and peaceful following the class. At the end of each class, you will be given a “daily practice” assignment to help bring meditation into your life or strengthen your current practice. 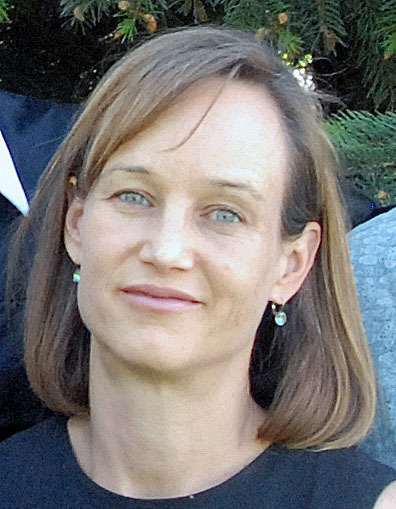 “Before starting Angela’s beginning meditation group I knew something had to change. My stress levels at work were spilling over into my personal life away from work and even showing up as physical symptoms. Despite the fact that I’d never been in a meditation group or done anything like this before, just showing up to class the first day was a relief – I was finally doing something about my situation rather than just complaining or feeling unhappy about it. I’ve learned so much after participating in two different meditations classes with Angela, it’s hard to know where to start. But here are some things that I know now that I didn’t before: In any situation, even the most stressful, I can choose to be present, come back to my breath, and not fight what is going on, thereby easing my own amped-up thought patterns that aren’t helping any given situation, while also gaining clarity. Positive interactions and compassion towards others start with kindness to myself. Being a good family member, friend, employee, etc., doesn’t mean not having boundaries. “Because of the meditation class, I have started to recognize when my thoughts are negative, judgmental, etc. I can step back, recognize, and bring myself to re-address more positively. I am starting to look at myself/feel more positively, accepting a lot of things I was not before. Other benefits were more subtle… energy to give to others and myself, greater ability to respond to stress or the realization to actively make changes to remove it, confidence in myself and my life… most important to me, the ability to engage in interactions with others without constantly feeling the need to move onto the next thing. that was wrong, things that I did, things that I didn’t do, etc. Now I am able to see what is right in my life, as well as see clearly the multiple pathways I must walk in this life to free myself from sorrow and suffering. I now know what is right and I hold on to those things that serve me. It’s gotten easy to let go of the rest. Before meditation, I had a flat-lined emotional response to most everything. My life is now more emotionally rich from the inside out. Because of a daily meditation practice, I am happier, calmer and more accepting of “what is now!” My meditation time is sacred to me as a daily prayer. It’s now easier for me to communicate with the world and bring down barriers that were keeping me from enjoying life. 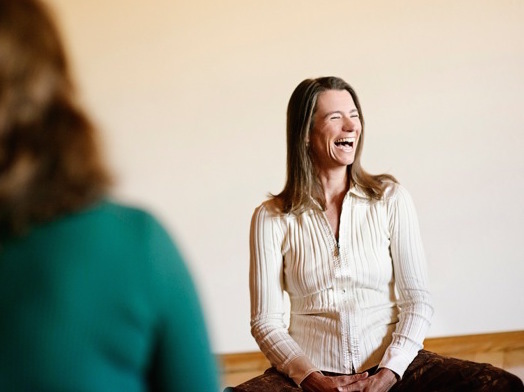 Angela shares 13 years of meditation and Buddhist practice, along with 11, week-long to month long meditation retreats since 2003, bringing a wealth of wisdom to each class. 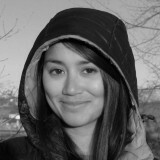 She has enjoyed teaching hundreds of people meditation and looks forward to passing on her tips to you! To register, make your donation now via paypal below. Once registered, you’ll receive a personal email from Angela to confirm your registration along with the first class teachings and handout. The subsequent 2 classes will be sent one week apart. •The low cost follows the Buddhist tradition of a suggested donation or Dana (a Pali word for generosity) to cover the use of the space, marketing costs and donations for the teachings. All donations, no matter the amount, are appreciated. Excited to get started today? You can! 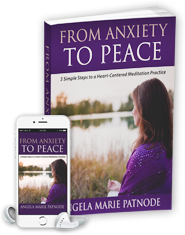 Simply click here to download Angela’s free audio, “3 Simple Steps to a Heart Centered Meditation Practice,” and you’ll get the when, where, and how of creating a daily practice.